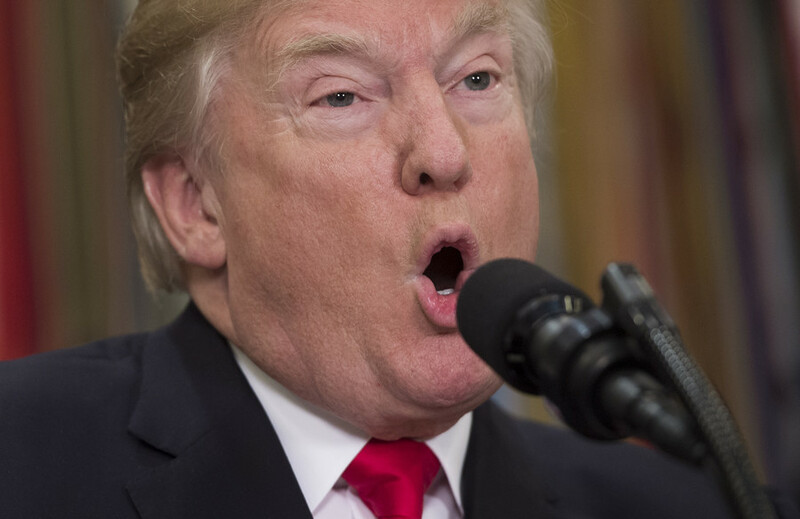 Donald Trump just “dodged a bullet” with the Iran sanctions waiver but he’s now “setting up” the US to violate its commitments under the Iran nuclear deal, warns independent nonproliferation group the Arms Control Association. 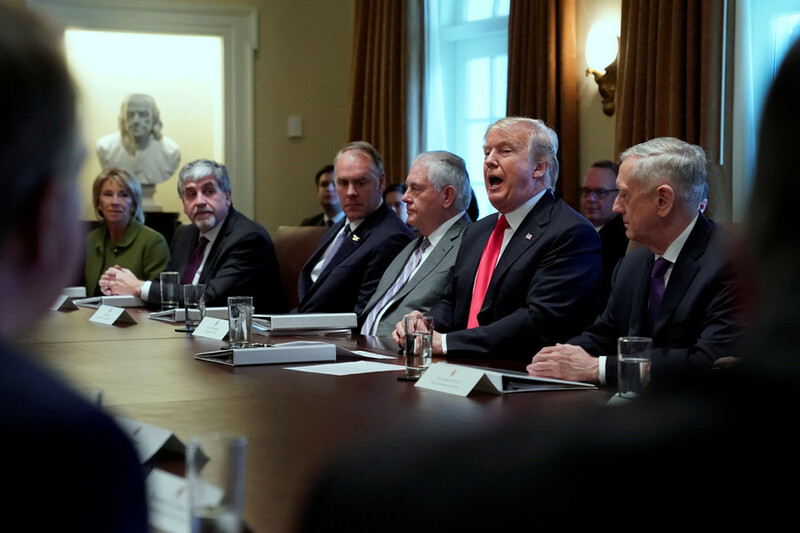 On Friday, Trump announced that he would extend economic sanctions relief to Iran in adherence with the nuclear deal but introduce new sanctions to punish Tehran for alleged human rights abuses and ballistic missile development. 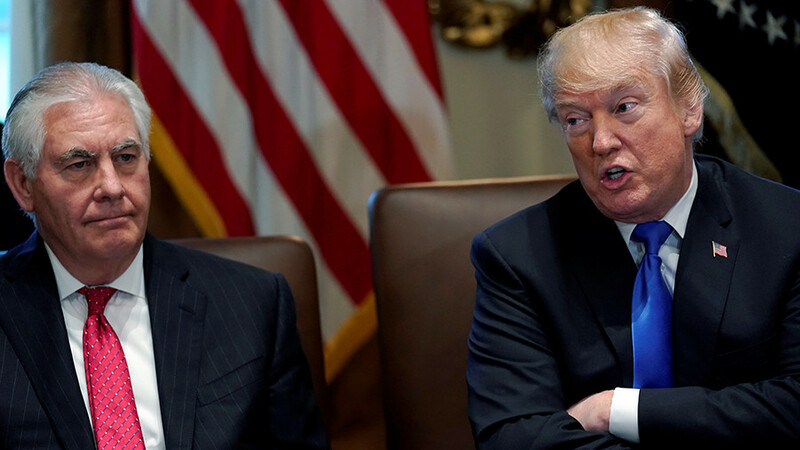 He also warned that Washington would pull out of the agreement if its “terrible flaws” weren’t fixed, pressuring the allies to agree to an amended deal. 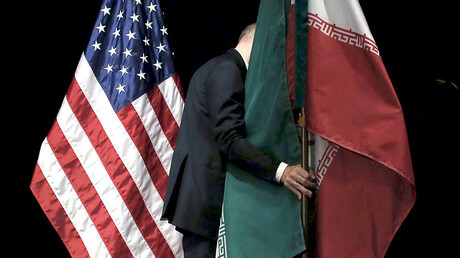 Trump has pushed for altering the agreement, which will ease nuclear restrictions on Iran over the next decade if Tehran honors its commitments under the deal. 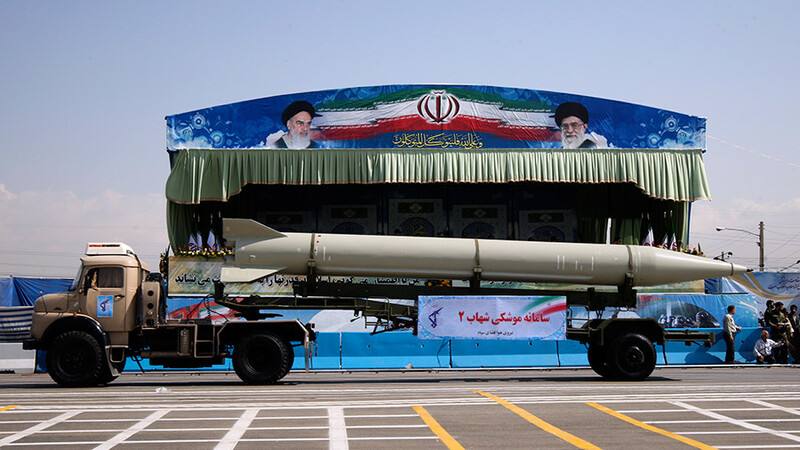 The Arms Control Association says that, were Washington to permanently deprive Iran of a nuclear program, it would be a direct violation of the JCPOA. “Legislative efforts by the US Congress that automatically reimpose sanctions if Iran does not indefinitely abide by core nuclear restrictions that the JCPOA phases out over time would violate the accord and are strongly opposed by Washington’s negotiating partners,” Davenport said. “In the weeks ahead, the administration and the Congress must refrain from imposing new sanctions that violate the JCPOA or seek to unilaterally alter the nuclear restrictions on Iran,” she added. 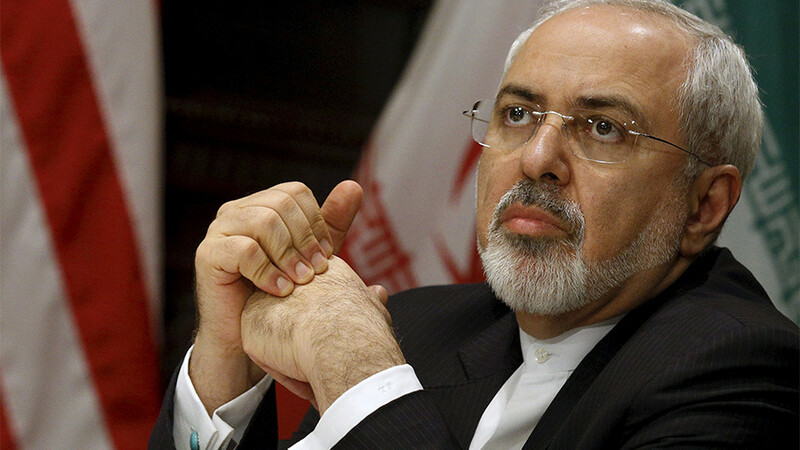 The JCPOA was signed by Iran, China, France, Germany, Russia, the UK, the US, and the EU. 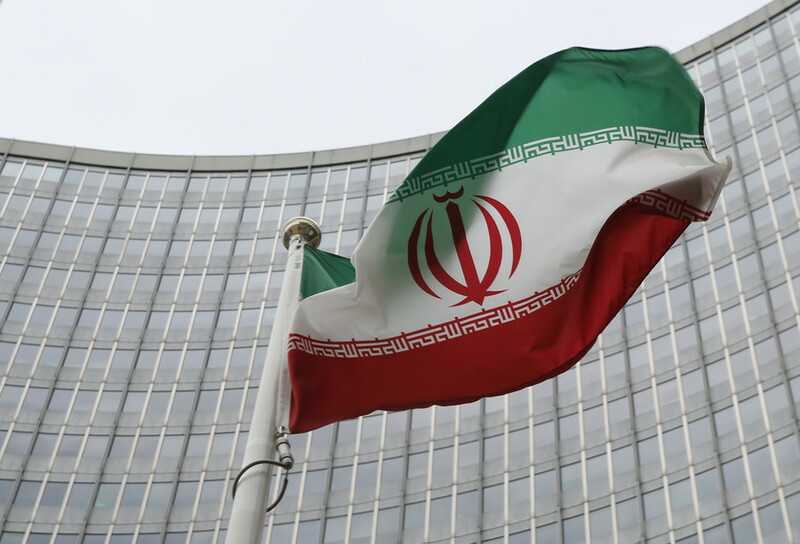 As part of the deal some economic sanctions against Iran were lifted in exchange for restrictions on its nuclear program over a period of 15 to 25 years.